What’s so great about Economic Freedom? Collectivists for years have said it leads to conflict between individuals. They look to the State to ease these tensions, to change how people come together. To them, the market left on it’s own does nothing but put people at odds with one another. In his final work, Bastiat shows this is far from true. As long as private property and the freedom to exchange are upheld, every man will see his neighbor as a partner rather than an enemy. There is no inherent struggle between the well-being of one man and the well-being of everyone else within the free market. Mutual self-interest constantly leads to moments of voluntary cooperation, moments of Harmony. 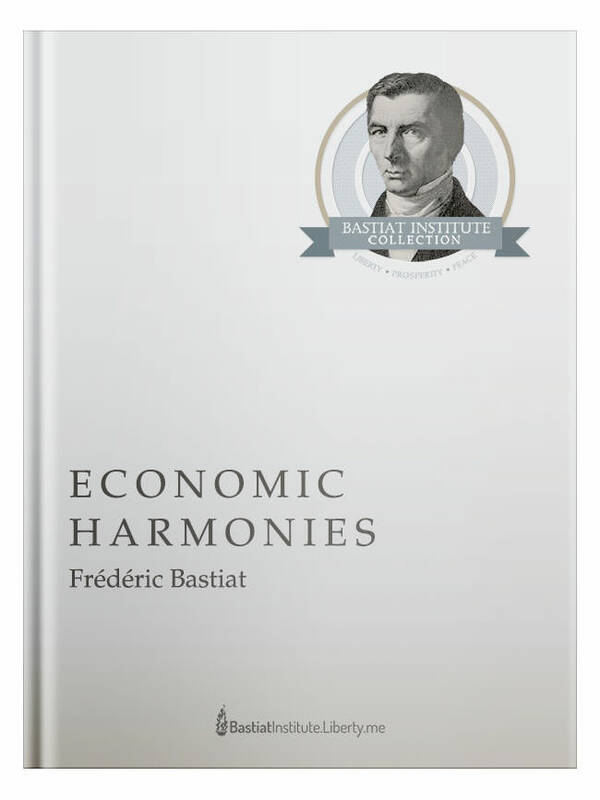 In Economic Harmonies, Bastiat uses basic principles of economics to prove the case for a free society, a case for Harmony.